I’ve always considered August to be one of my favorite months. Not only does it bring a new school year and a promise of the coming autumn, but it also allows you to enjoy the last few weeks of summer without baking in July’s toasty heat. 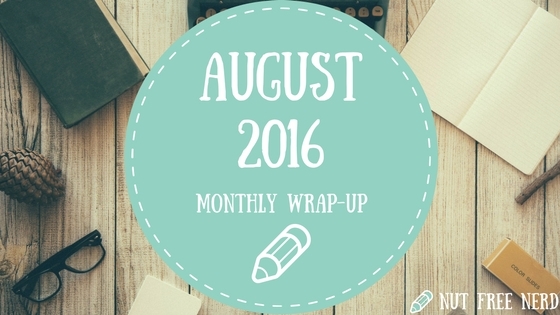 This August was no exception, from both a reading and personal standpoint. 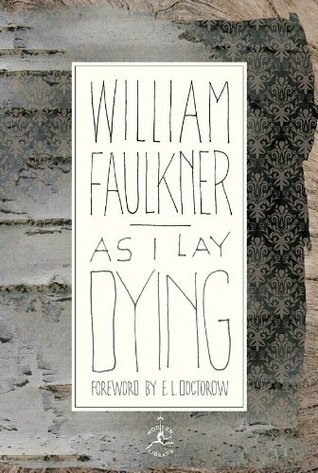 Choosing a favorite book this month is a challenge because I read quite a few 5-star books, but I suppose that’s a good problem to have! 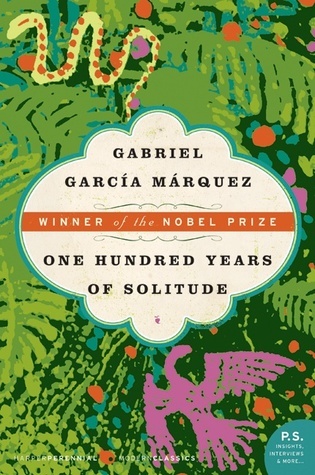 I think it’s a tie between One Hundred Years of Solitude and As I Lay Dying. Both are brilliant in different ways, so it’s difficult for me to distinctly favor one over the other. Reviews of these works will be posted in the near future, so stay tuned! The majority of my August was spent preparing for college and tying up lose ends before move-in day. As always, there are many “lasts”: the last time soaking up the summer sun, the last time eating at your favorite local restaurant, the last time sleeping in your own bedroom, the last time seeing friends and family until the next break in several months. These lasts are bittersweet, for they are inevitably accompanied by numerous “firsts”: first time seeing old friends since the end of last semester, first time sleeping in a new dorm room, first night away from home in a while. It’s all new and different but still familiar in some way, reaffirming my belief that August is the most nostalgic month. This month I completed my internship at a local Child Advocacy Center, an eye-opening experience for which I am incredibly grateful. The purpose of Child Advocacy Centers (CACs) is to provide a neutral, safe, comfortable environment in which to conduct forensic interviews of children who are alleged victims of abuse. Throughout my time working at the CAC I observed several of these interviews, and each time I couldn’t help but be heartbroken by how traumatic and awful their experiences were. It really puts things in perspective. As you read this I have already moved back to campus and have settled into my new dorm room for my first semester of sophomore year. It feels strange and exciting and nerve-racking to be back after nearly four months of glorious summer break, but I can’t wait to get the ball rolling at Wheaton again. Bring on the new adventures! Oh oh oh I can’t believe it’s september already! How? Just how???? that sounds like a busy (but fulfilling summer), and I totally get the school taking over all blogging time. I can hardly finish anything *grrrrrrs* You are so much more organised than me. I MEANT to schedule heaps of posts over the summer, but then…..
I’m glad you had an amazing month. Good luck in college!!! Haha thank you! I’ve heard that a lot, and I can totally see myself feeling that way in the future. I love attending classes and learning, even though it’s A LOT of hard work. I’ll definitely miss it! Hi Holy! Can you please help me with queries regarding Instagram. How do you add Instagram link/page to WordPress that gives format as exactly it appears on Instagram?? Like the page of cute nerdy glasses you added to this page. I’m clueless about this WordPress options. Hi! I added it under the “Widgets” tab of “Appearances” on the WordPress dashboard. There’s a widget specifically made for displaying Instagram photos that should come up, and then I just added in my username. NO Holy. It didn’t help. Before publishing,when I edit post what exactly I am supposed to add so I’ll get the image same as it appears on Instagram post. My Instagram account is already linked with WordPress with steps you mentioned. I add link of page from Instagram post but it wont give me the appearance of Instagram post format. Please help.